Besides providing stand-up comedians with hours of material—did you know, for example, that Netflix features many documentaries, some of them quite depressing?—one of the greatest benefits the streaming-service-turned-aspiring-media-conglomerate offers is the ability to avoid ads altogether when watching its original series and old seasons of other networks’ original series. Which, depending on how often you watch Netflix, could be a significant chunk of time. According to the streaming news site Exstreamist, that chunk of time averages 130 hours a year, or a little more than five days. 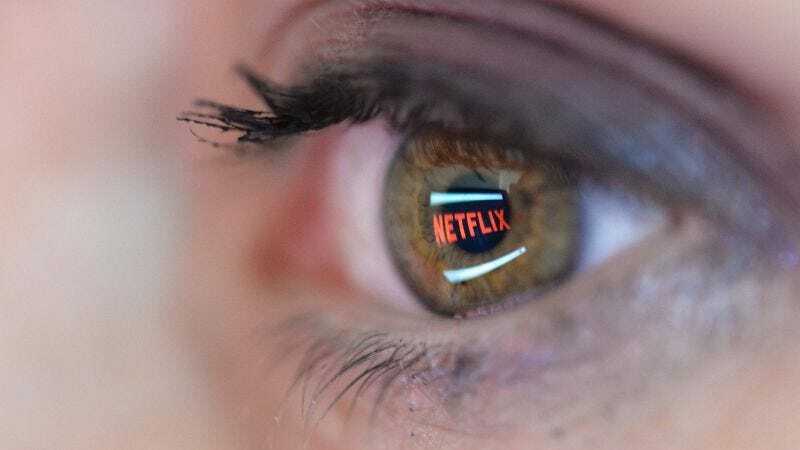 That’s based on current estimates which say that the average Netflix user watches 1.5 hours of content on the streaming service every day, and that the average hour of regular TV has 15 minutes and 30 seconds of ads (14 minutes and 15 seconds on network and 15 minutes and 38 seconds on cable, according to Nielsen). Put into units of time that are easy for the average Netflix user to understand, that’s 177 more episodes of Friends on Netflix than Seinfeld on Hulu every year. Whether this is a good use of your time is not for us to say—that’s that judgmental “Are you still watching Friends?” screen’s job.